Born in Rajkot, an army officer’s son, Udit Kulshrestha spent his childhood travelling the length and breadth of the country. His remarkable skill in understanding and documenting culture and society had its genesis here. Kulshrestha’s storytelling perspectives are not easily realised. They are the outcome of extensive research into his subjects – exploring philosophy, literature, design and film in pursuit of comprehension. In terms of subject matter, his ongoing focus is in two key areas. Born a Hindu, he seeks understanding of the human condition of faith. His Hindu series (seen here) is an ongoing exploration into the depth of meaning created and derived from pilgrimages, gatherings and rituals, traditions and festivities. Importantly, he is also strongly compelled to find and realise the unseen stories of what he considers to be under-reported geographies in India – especially in the north-east of the country. His current work is fuelled by frequent travel to Bodoland and Arunachal Pradesh where he is seeking perspectives on the ongoing land based conflict. In his Graphein series, he takes a considered abstract approach to capturing social expression and dissent conveyed through graffiti – a relatively new but growing sub-culture in India. Udit’s work is widely recognised and published - including Time, The New York Times, Wall Street Journal, Bloomberg, The Washington Post, Financial Times, Boston Globe, The Caravan, Femina, Wall Art Magazine and FountainINK to name but a few. 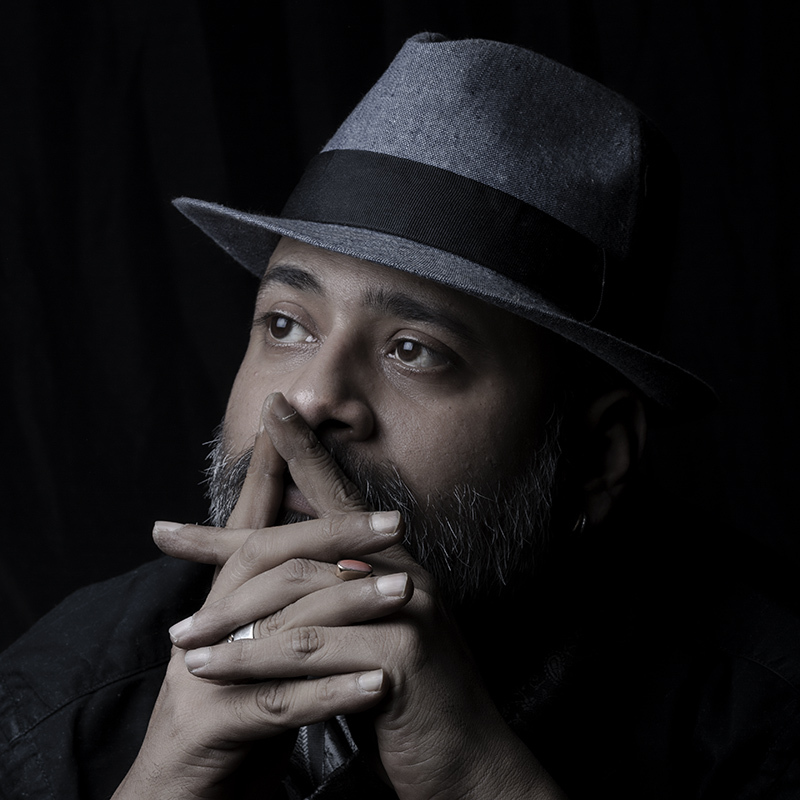 His work has been part of several prestigious Exhibitions including the Indian Art Fair 2011-2018 and his Prints and Photographic Objects are part of several Private collections internationally as well as in India. Udit is based out of New Delhi and lives with his Canine son Watson.